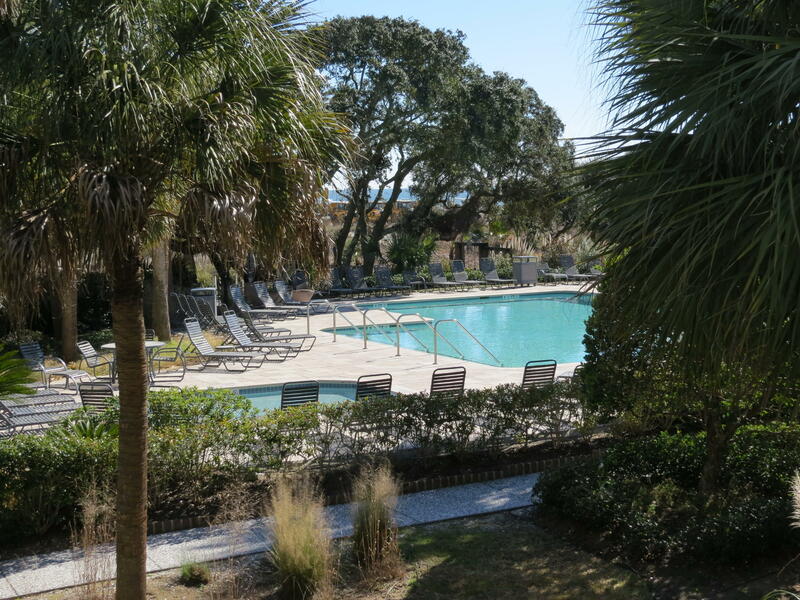 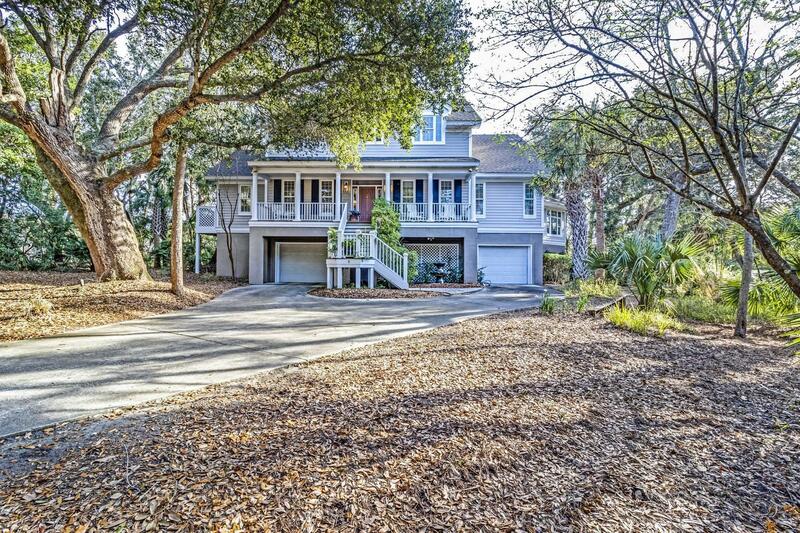 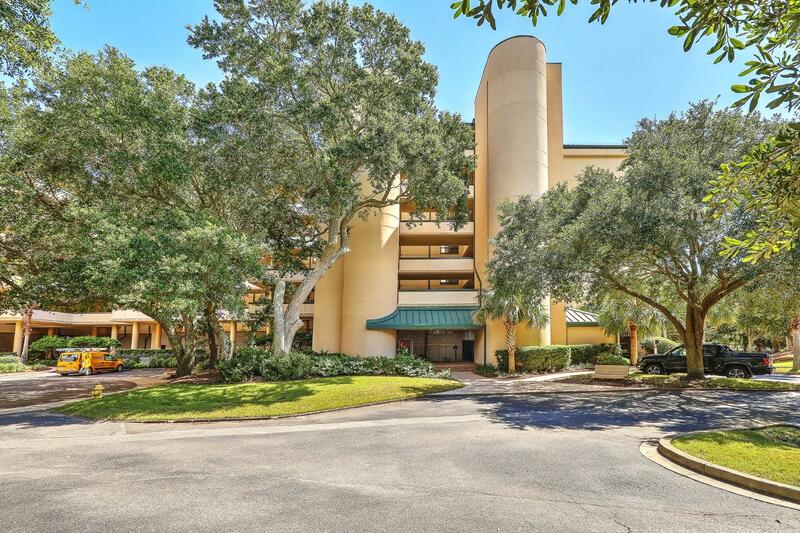 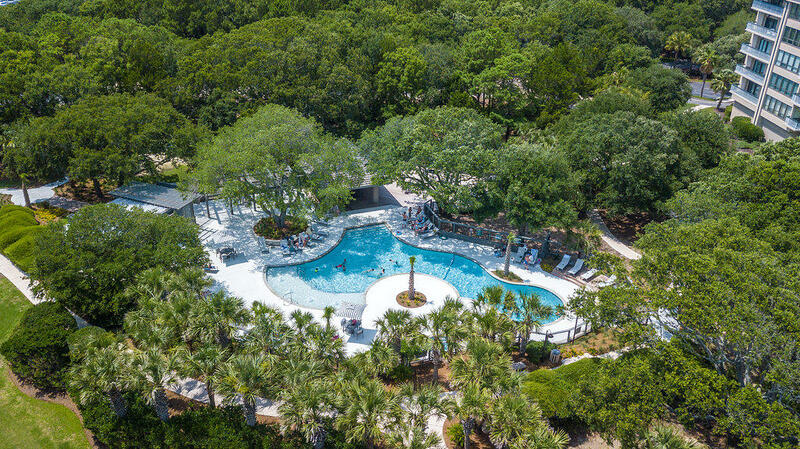 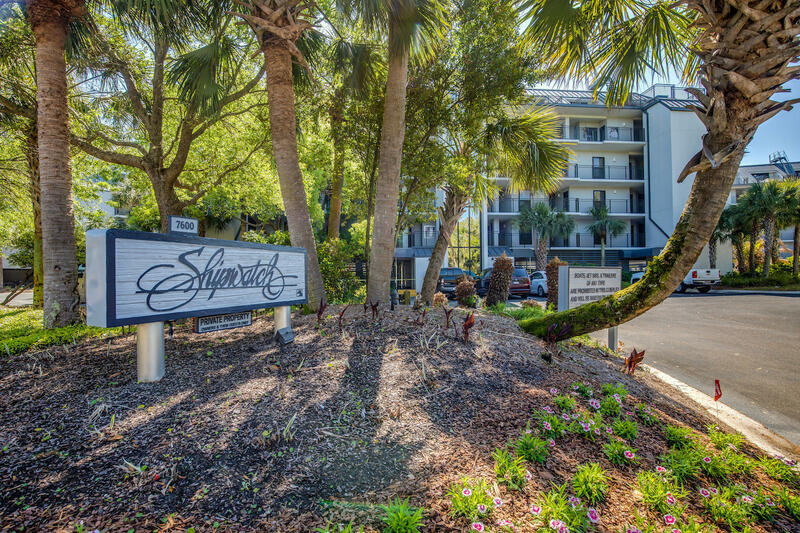 Wild Dunes is a resort community located on the tip of the Isle of Palms in SC and offers some of the most exclusive luxury homes in Charleston, SC real estate market. 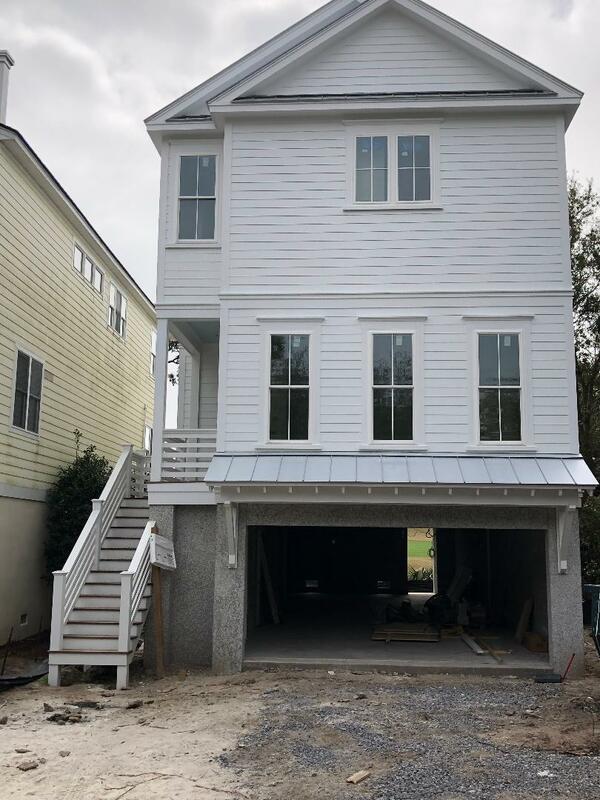 Wild Dunes is a gated community on the beach, so many of the homes are built up above the flood level. 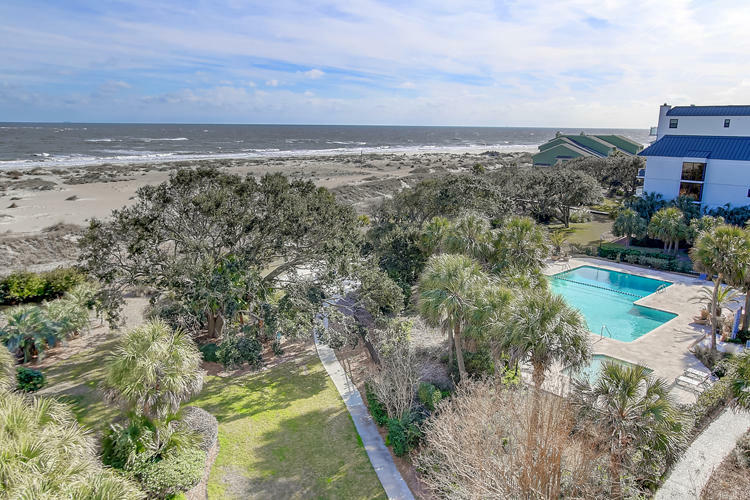 These are all of the homes with elevators available in Wild Dunes on the Isle of Palms, SC 29451.